Interior designers and architects around the world have come to rely on our immediately available in-stock selection. Innovation, variety, and availability have long been the keys to Cassaro's success. We develop exclusive collections of velvet and woven blends of linen, cotton, and flax from mills based in Italy, Belgium, Germany, and the United States where workers are paid a living wage and any hazardous waste is disposed of responsibly. We believe that making a long lasting product is better for the environment as well.Headquartered in Houston, TX, Cassaro is a family-owned company that was founded more than five decades ago by the Sharafi family in Shiraz. 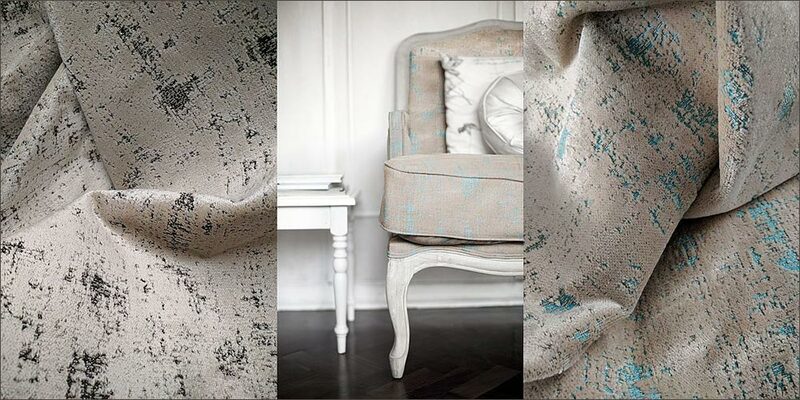 Continuing the fabric design legacy, Nasir, Saber, and Natalie Sharafi take great pride in creating original designs. Inspired by multicultural background, Cassaro’s work fuses European design traditions, Middle Eastern arts, and the laid-back luxury reflecting both traditional and modern styles. Classics are reinterpreted to suit busy modern homes and traditional items are given new life. With generations of experience, Cassaro's dedication to the design trade is unparalleled.